In 2000, Frank Rich of the New York Times described Stephen Sondheim as “now the greatest and perhaps best-known artist in the American musical theatre.” With credits to his name that include Into the Woods, A Funny This Happened on the Way to the Forum, Sweeny Todd and Gypsy, Sondheim’s contributions to the Broadway world span more than 50 years and there are no signs of him stopping. Now at the age of 86, it’s been announced that Sondheim will premiere a new musical at the Public in the spring of 2017. What better time than now to catch one of the master’s great works? Lucky for us, Boston has a trio of Sondheim’s greatest musicals lined up this fall that will make you laugh, cry, and feel all the feels like never before. This zany and dark comedy follows the life of a well-liked bachelor, Robert, as he goes about New York City weaving in and out of relationships, and watching his closest friends experience the best and worst of married life. 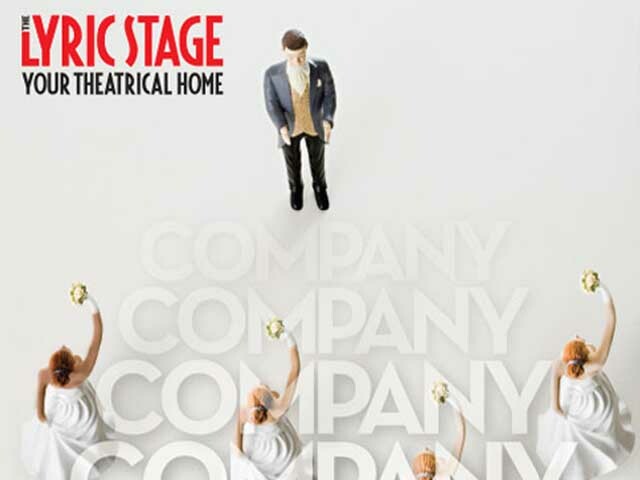 With classics as “Getting Married Today,” “The Ladies Who Lunch,” and “Being Alive” see the story unfold at the Lyric Stage Company of Boston from September 2 to October 9. 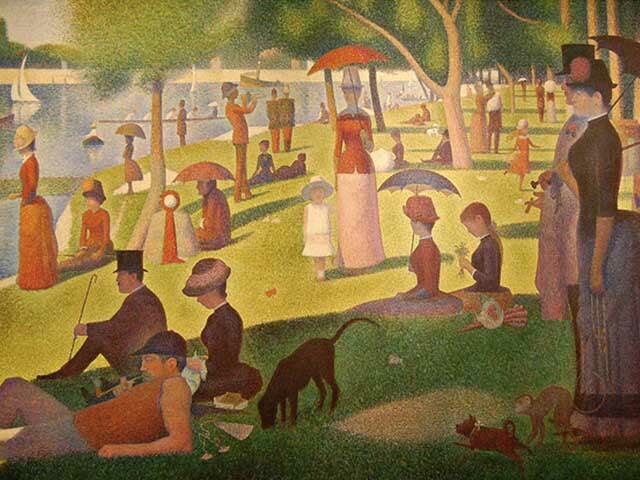 Based on the Pointillist painting by French artist Georges Seurat, Sunday in the Park with George is a sweeping and grand story about the search for inspiration, the human need to love, and “the art of making art.” With Adam Chanler-Berat (Next to Normal, Peter and the Starcatcher) and Jenni Barber (Wicked) leading the cast under the direction of Huntington Artistic Director, Peter Dubois, this Sondheim classic is sure to be a smash. Sunday at the Park with George will be onstage at the Huntington Theatre Company from September 9 to October 16. 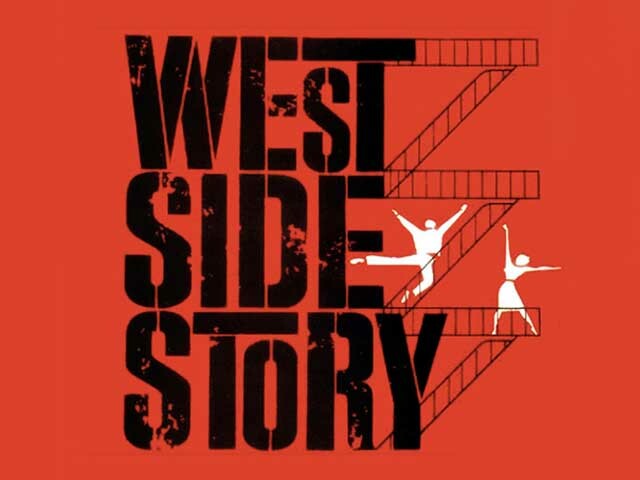 In 1957, Stephen Sondheim made his Broadway debut as a lyricist alongside composer Leonard Bernstein with a little show called West Side Story. Ever hear of it? Set in a neighborhood of the Upper West Side of New York City and based on Shakespeare’s Romeo and Juliet, West Side Story is filled with favorites like “America,” “Tonight” and “Cool.” Directed by Bob Richard and choreographed by Diane Laurenson, see West Side Story during its limited run at North Shore Music Theatre from November 1 – 20. So, which Sondheim musical are you most excited to see this fall? Join in the conversation and tweet us @TodayTix.